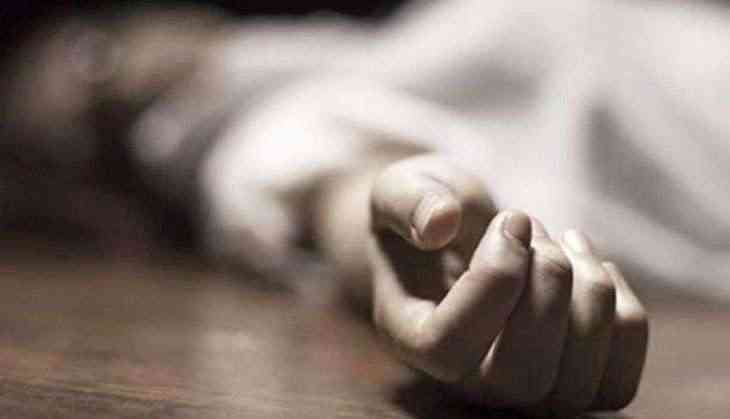 A fourth-year aerospace engineering student of IIT-Kharagpur, Nidhin, was found hanging from the ceiling of his ground floor room at Nehru Hall B Block on 22 April. The body has been sent for post-mortem, even as institute authorities declined to comment. Police reached the campus, broke open the door, to recover Nidhin's body. West Midnapore Superintendent of Police (SP) Bharati Ghosh said a probe is on and they will also examine the suicide note. This is the third student to commit suicide this year. The IIT campus reported the first suicide on January 16, when Lokesh Meena from Rajasthan jumped on the tracks and was hit by a train at Jakpur station. The second suicide took place on 30 March, when the body of a youth from Andhra Pradesh, Sana Sree Raj, was found on the train tracks, barely 500 metres from the IIT campus.